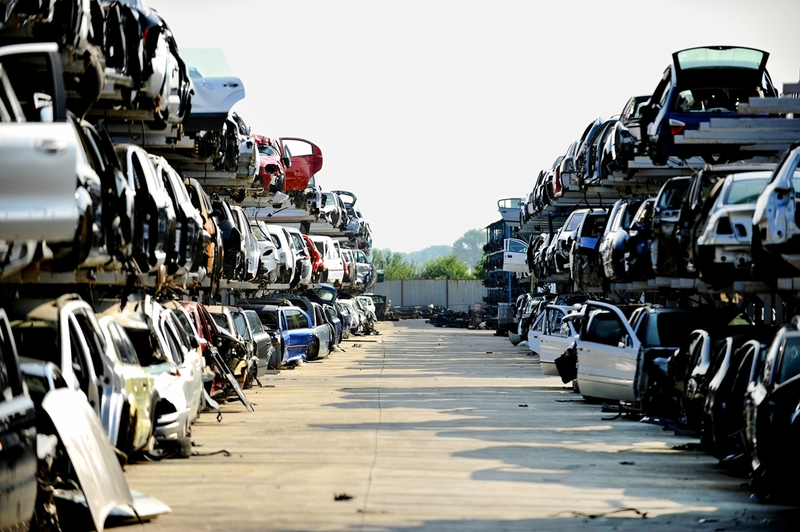 When you’re considering car disposal, it can be daunting to know where to start. Before you schedule car disposal for your old vehicle, you deserve clear answers to all of your questions so you know what to expect. What if the Car Doesn’t Start? Some vehicle owners are under the impression that they must be able to drive the car to the recycling station in order for it to be worth something. That’s not true! The value of a car for recycling and scrap purposes comes from its parts, not a working engine. You can still get cash for your old vehicle, even if the engine won’t turn over. Call us today and ask for a quote! What if I Don’t Have the Title? If you don’t have the title, it makes the process a little harder. Still, car disposal might not be impossible. In order to buy or sell a vehicle in Utah, a title is required to prove ownership before the transaction. This isn’t just for the sake of paperwork. It’s for your protection. Imagine if someone was able to resurrect the car, then promptly got into an accident or committed a crime using the vehicle. You could be blamed! If you don’t have the title for your old ride, you can visit the Department of Motor Vehicles to obtain a replacement, though it might take some time and money. If a car has been abandoned on your property, you should contact law enforcement for further direction. What Is Recycled from My Car? You’d be surprised how much of a car can be recycled! Auto glass, batteries, tires and refrigerant can all be recycled. Whatever can’t be recycled is safely drained and disposed of, such as the engine fluids. What Is Resold from My Car? Parts that are still in good working order can be cleaned and resold as used to save a future car owner a hefty sum when compared to the cost of buying the part new. Sometimes parts are broken but have the potential to be refurbished. Other car components like the seats or the steering column can also be resold. Every vehicle is different — we can offer you a quote when you call and tell us more about your old vehicle. Western Auto Wrecking is a transparent, environmentally friendly, Utah car disposal provider. We want you to get what your old vehicle is worth, and we want to be able to reduce, reuse and recycle old cars in order to lessen the negative impact on the planet and help Utah car owners save money on repairs. Contact us today for a quote on car disposal and start making plans to get rid of that decrepit old vehicle in your driveway!